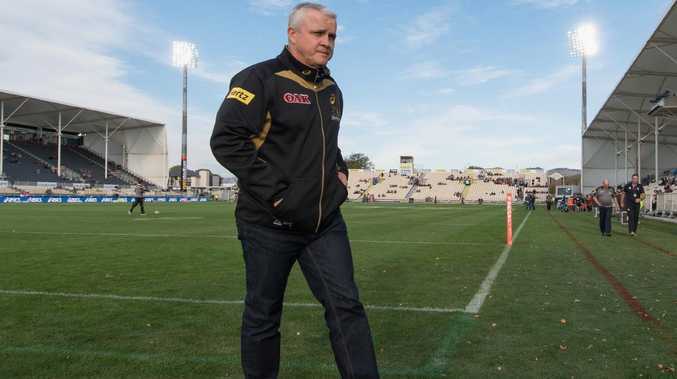 Former Panthers coach Anthony Griffin is now lending the Waratahs a helping hand. AXED NRL coach Anthony Griffin has found a new role helping the rival code, bobbing up as a surprise consultant for the NSW Waratahs. Coach Daryl Gibson has turned to Griffin to help with his side's attack ahead of the 2019 Super Rugby season and already the former Penrith and Brisbane mentor is proving a hit. Sacked by the Panthers a month before this year's NRL finals, Griffin jumped at the chance to run a half hour session with the Waratahs backs in Sydney. "He was really good. It's just different ideas and different ways of doing things," attack coach Chris Whitaker said on Friday. "We asked him to come in and do a couple of simple little plays we've been doing and obviously the rugby league guys spend a lot of time running lines and running options and that's why they're so good at it. 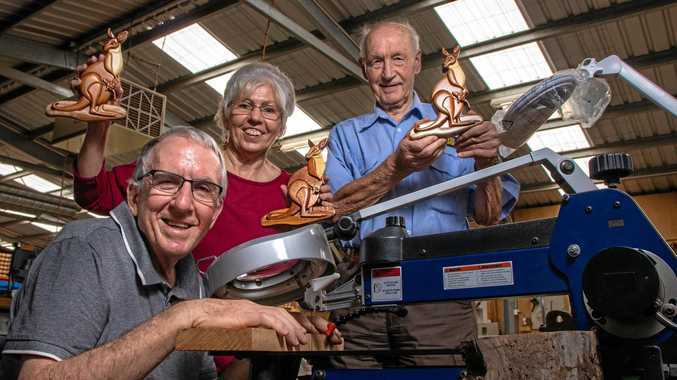 "It was quite a simple session but the boys took so much out of it, especially me and Daryl. "He's given us a lot of ideas, that's for sure." 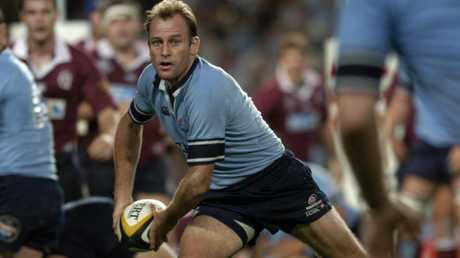 Waratahs great Chris Whitaker is now an assistant coach with the NSW club. So impressive was he that Griffin's casual consultancy won't be a one off as the Waratahs look to build on last year's run to the semi-finals. While the Tahs' attack ended the 2018 campaign humming, Gibson has identified his side's defence - which leaked 68 tries this season - as a worrying weakness. In addition to employing former longtime Ospreys coach Steve Tandy as fulltime defence coach, the Waratahs will call on Griffin's experience in that department too. "He (Griffin) is also keen to do some defensive type technique stuff as well," Whitaker said. "Obviously (NRL sides) do a lot of tackle technique, wrestling type of drills, things like that, which I think Steve would be pretty keen to get into the system as well. "There's obviously so many things they do in their game we can learn off. We obviously can't copy and paste it but a lot of the principles are very similar." The Waratahs aren't just using Griffin to expand their horizons, with Gibson's entire coaching staff planning to observe a Cronulla Sharks training run next week. "Last year we did a session with the (South Sydney) Rabbitohs," Whitaker said. "It's a good way to challenge yourself and just get out there amongst other sports and see where you're at."